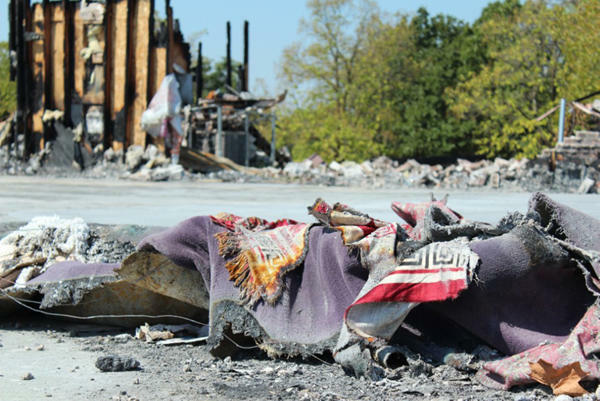 On the anniversary of the suspicious fire that destroyed a mosque in Joplin, mosque officials say they are making progress in plans to rebuild. 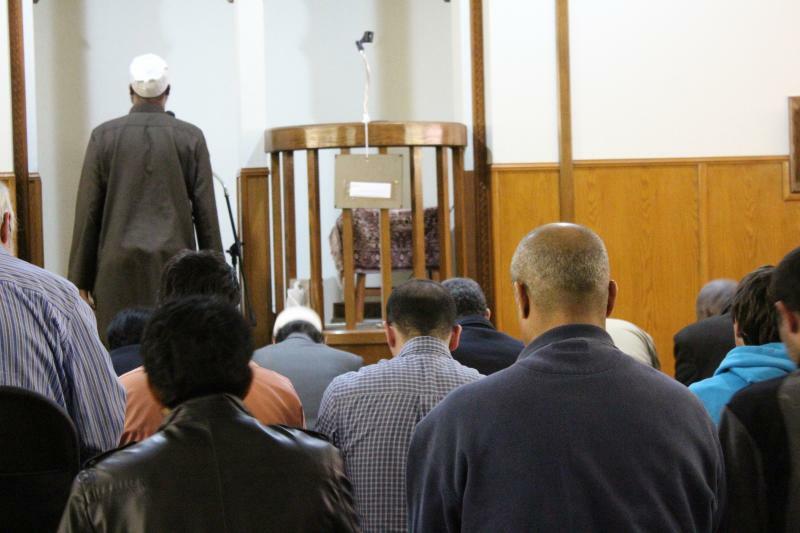 The Islamic Society of Joplin Mosque was destroyed by fire last Aug. 6. The cause of the fire has not been determined. The mosque was damaged by another fire on July 4 of last year. That blaze has been ruled an arson. The mosque will be rebuilt inside city limits. Navid Zaidi, a mosque board member, says no rebuilding will start until the fundraising is complete.